Join WMEAC at the Loft at Luna for our February Green Drinks networking event. 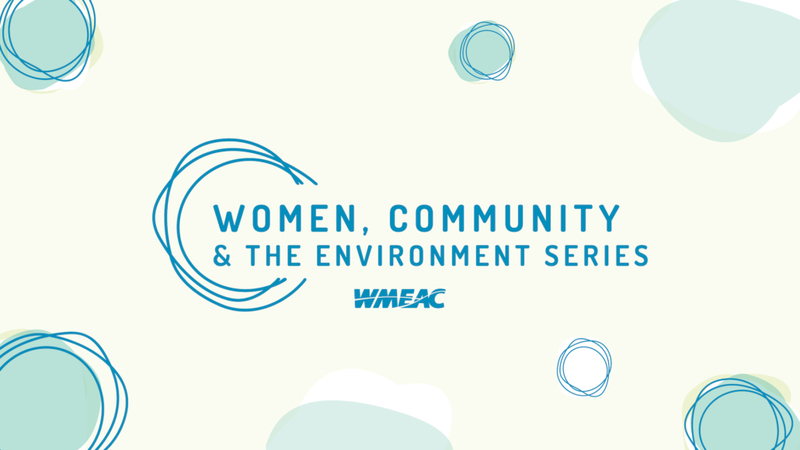 This event will be held in conjunction with our "Women, Community & the Environment Series Networking Kick-off. 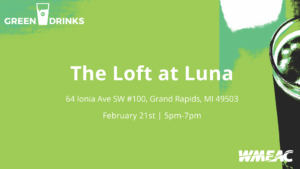 The Loft at Luna is located at 64 Ionia Ave SW #100, Grand Rapids.